feature STALLEY VIDEO New Music: Stalley Premieres New Single “I Don’t See” & Announces New EP "Human"
New Music: Stalley Premieres New Single “I Don’t See” & Announces New EP "Human"
Stalley has always possessed and innate ability to make the non-traditional sound traditional. This aptitude has served him well over the course of his young career, as his knack for fashioning different flows over unique beats has cultivated an impressive amount of success; in a relatively short period of time. After numerous critically acclaimed mixtapes, that success culminated with Stalley inking a deal with Rick Ross’ MMG (Maybach Music Group) and the release of his official debut album, Ohio, which debuted at #35 on the Billboard 200 chart and included collaborations with Rick Ross, De La Soul, Ty Dolla $ign, August Alsina and Nipsey Hussle. Since deciding to part ways with MMG, Stalley has kept his rabid fan base satisfied with the recent three-volume EP series, Tell the Truth Shame The Devil, which he released in installments from May thru December 2018; and which included guest appearances from Migos & Takeoff. Now, Stalley is back with new a EP, Human, and single, “I Don’t See,” announcement which was exclusively premiered by Billboard; along with a Q&A which dives into Stalley’s new project and future plans. The Human EP continues to display Stalley’s growth as an artist and its one of a handful of surprises Stalley has up his sleeve for 2019. 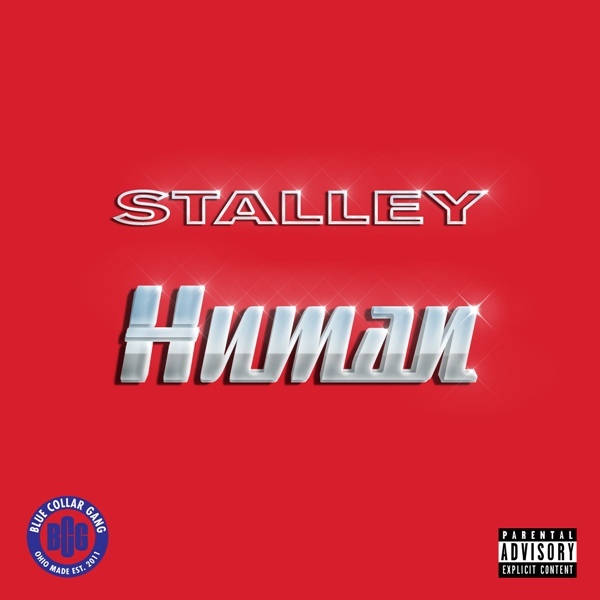 Stalley’s Human EP will be released on 2-1-19. 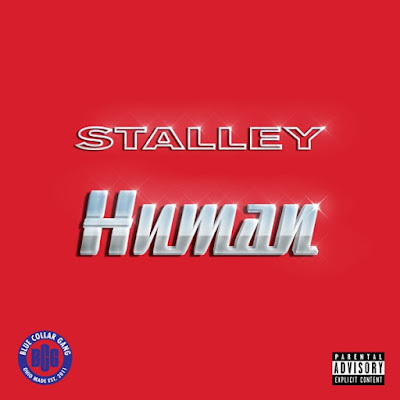 Stalley’s Human EP will be available for purchase and add’s with “I Don’t See” being included as an instant grat track at midnight on 1-18-19.